This lovely music shop, located in Stillwater, MN just off of Hwy. 36, has been around for over 30 years. My three lever harps all come from Musicmakers. Their amazing instruments tend to be lightweight (good for transporting) and have a big, resonant sound. They rent out several of their smaller harps and offer a rent-to-buy option. Groth Music in Bloomington is a resource every musician should know about, regardless of whether you are looking to rent a harp or not. This store will order almost anything for you. Groth Music sells and rents out both Dusty Strings and Lyon and Healy harps. Dusty Strings is a Seattle harp company which has become one of the leading lever-harp manufacturers in America, and Lyon and Healy is one of the leading pedal-harp manufacturers in the world. 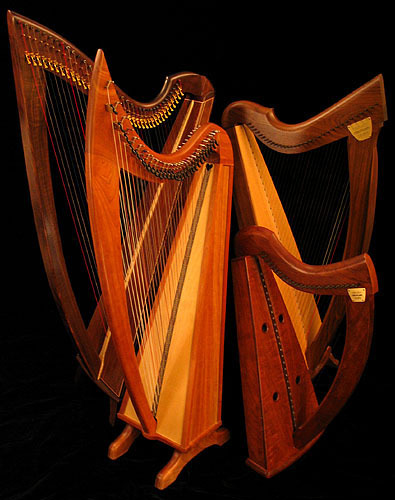 Groth offers a rent-to buy option only on the Lyon and Healy harps. This folk music Mecca is not exactly in the Twin Cities, but it is well worth the trip! 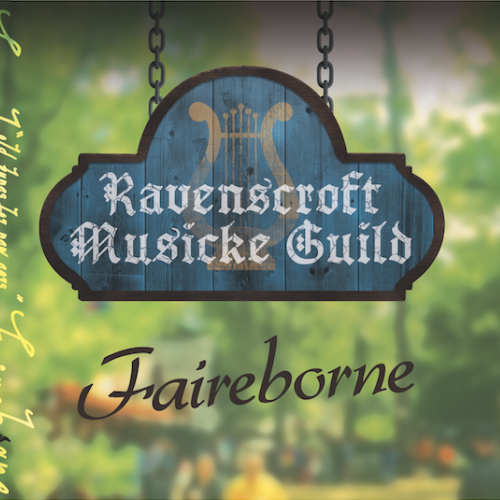 Hobgoblin Music in Redwing sells and rents Stoney End harps. Rentals run anywhere from $90-$135 per month, with an option to buy over the course of two years. If you are at all interested in folk music, make a point of exploring their store sometime or attending one of their frequent concerts and workshops. All of the companies I’ve listed above make quality instruments though I personally prefer Musicmakers harps. Of course there are many online options, of which The Harp Connection is probably the best, but when it comes to making decisions I think it is necessary to see and play a harp in person. Keep in mind that you should talk with your harp instructor (or prospective harp instructor) before renting or buying harp. They will have the expertise to help you find the harp that best matches your needs! If you’d like to do a little reading on this by yourself, check out this article on Buying a Harp: the Ultimate Guide. Stephanie Claussen teaches harp lessons out of her home in St. Paul, Minnesota. She strives to ingrain in each student not only correct hand position, rhythm and a sense of musicality, but also a love for making music.